Protect your facility with our help. Security is critical for storage facilities. Often, customers will choose a facility based on the security that they have in place. 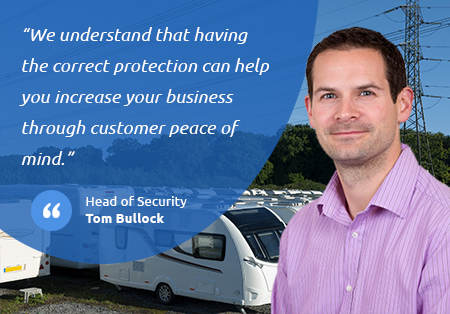 To reassure your customers and ensure that they have complete peace of mind, we can work together to install appropriate security measures. Intruder alarm systems are often a requirement for insurance as they provide a 24 hour security solution. Our smart access control systems will allow you to easily manage, monitor and restrict access with ease. Our CCTV systems will allow you to easily watch over and monitor large or even multiple properties from one computer. 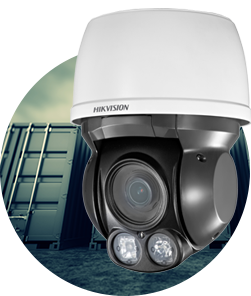 Watch over your storage facility with an intelligent CCTV system installed by our professionals. Don't leave fire to chance. 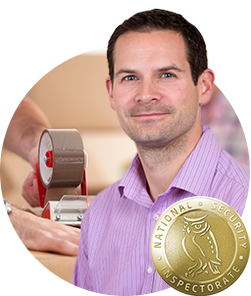 Protect your customers belongings today with Active. Control of the access to & from your storage facility to ensure no unwanted access is granted.